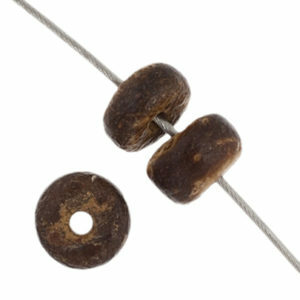 SKU: '690 DB00- 0002V. 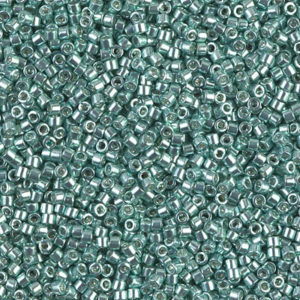 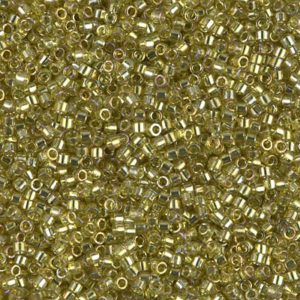 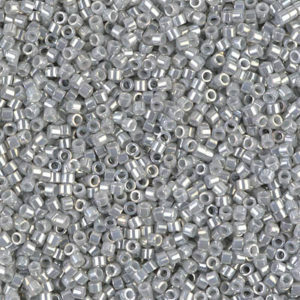 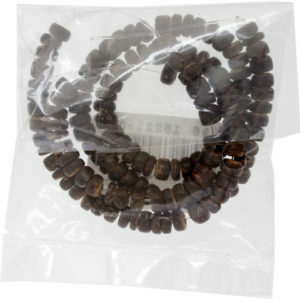 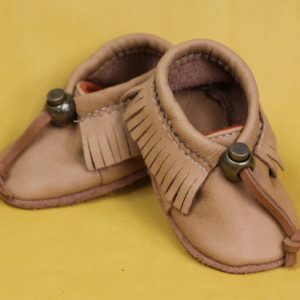 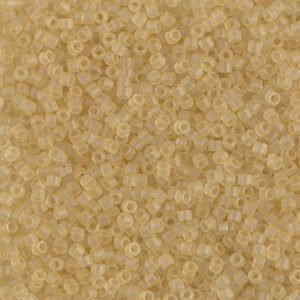 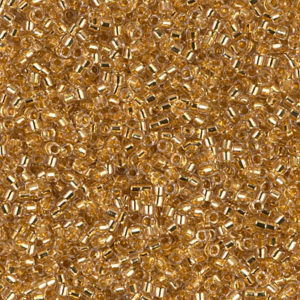 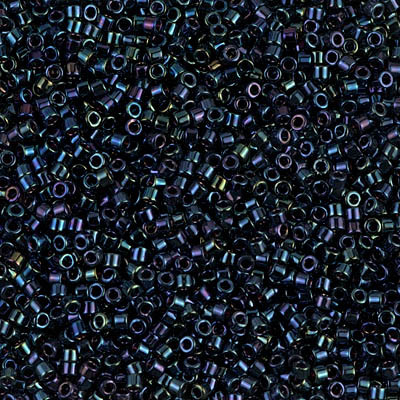 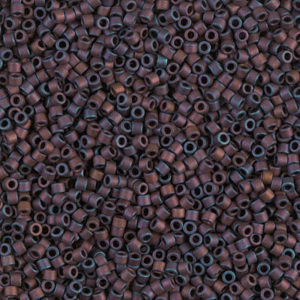 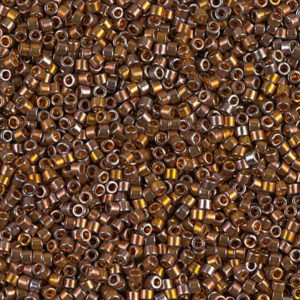 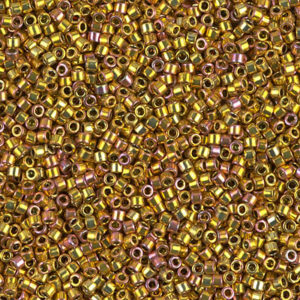 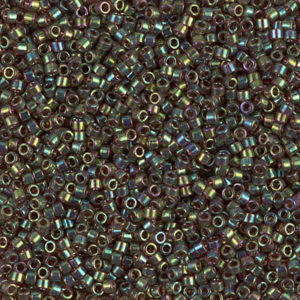 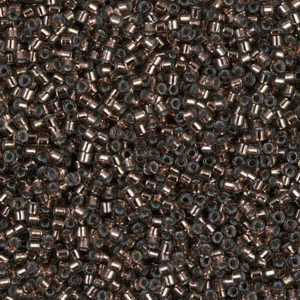 Availability: In stock Shipping Weight: 0.0053 kg Categories: Beads/ Delicas. 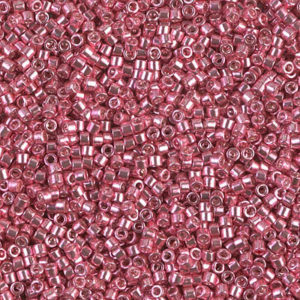 Tags: Beads / Delicas.